Why so excited: A new Sophie Kinsella book is always a highlight in my bookish world. 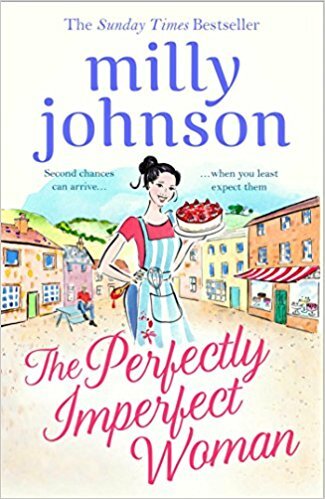 She is one of my auto-buy authors and I absolutely love her latest, My Not So Perfect Life. So I have great expectations for this one! She has no idea how she got there. It is all very peaceful. And very beautiful. It is only when the police car, and then the ambulance, arrive and she sees her own body that she realises that she is in fact... dead. 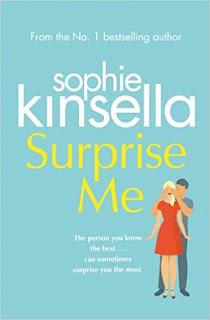 Why so excited: I love discovering new author and this debut sounds like my kind story. I think the concept sounds very intriguing and I'm sure this will touch many hearts. Why so excited: And we are back in Larkford! 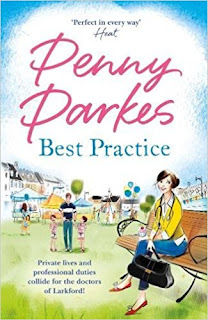 I've loved the previous two books set in this lovely village, with the practice in its centre and I am really looking forward to catching up with this characters, especially with a wedding in the horizon! 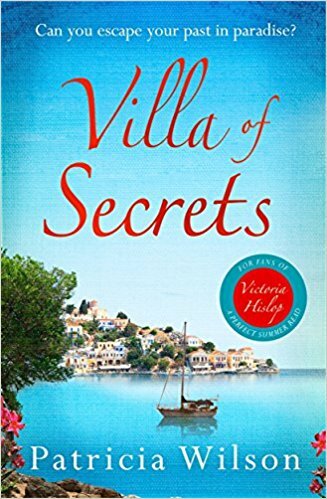 If you love The Island and Cartes Postales from Greece by Victoria Hislop, you will love this perfect summer read from the author of Island of Secrets. Rebecca Neumanner has spent years trying to conceive a child. Her fragile marriage is on the brink of collapse, and her desire to become a mother is becoming an obsession. 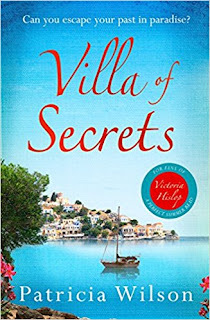 Then she receives news from her estranged family in Rhodes, and Rebecca's world is turned upside down. Why so excited: how intriguing does this story sound? I cannot wait to discover all the secrets that await us in the beautiful island of Rhodes. 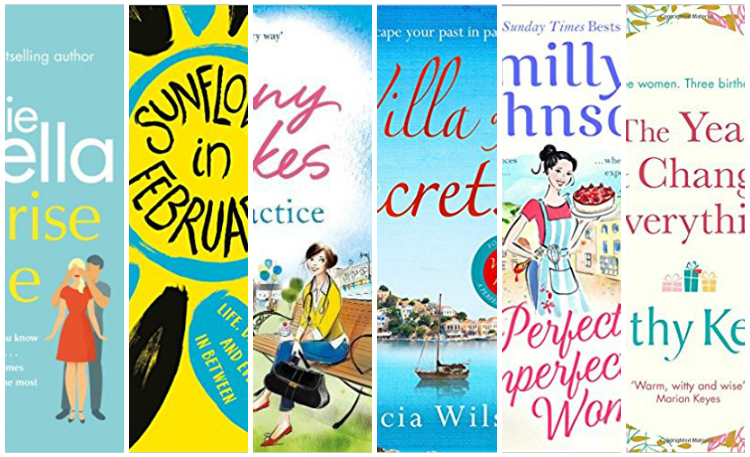 Plus, for my stop in the Blog Tour, Patricia Wilson will stop by and answer all my bookish questions! 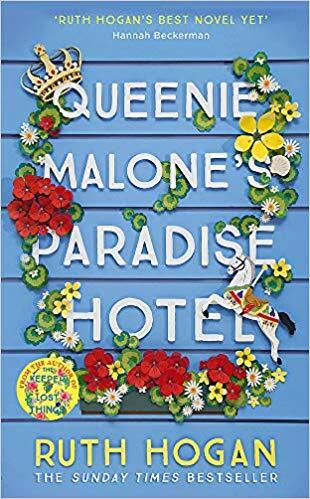 Arranging to see each other for lunch, Marnie discovers that Lilian is every bit as mad and delightful as she’d hoped – and that she owns a whole village in the Yorkshire Dales, which has been passed down through generations. And when Marnie needs a refuge after a crisis, she ups sticks and heads for Wychwell – a temporary measure, so she thinks. Why so excited: I haven't read a Milly Johnson book for far too long and it's about time to change that. Her books always make you feel better with yourself and the world and this is exactly what we need now! 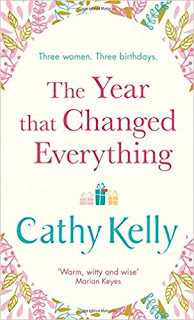 Why so excited: Surprisingly, I haven't read any books by Cathy Kelly yet but I have heard great things about them. This one caught my attention because this year I am turning 30 myself and I also feel like it could be the year that changes everything. Good luck with your move. 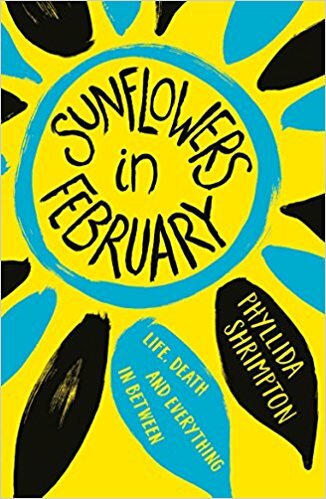 I haven't heard of Sunflowers in February thanks for putting it on my radar.